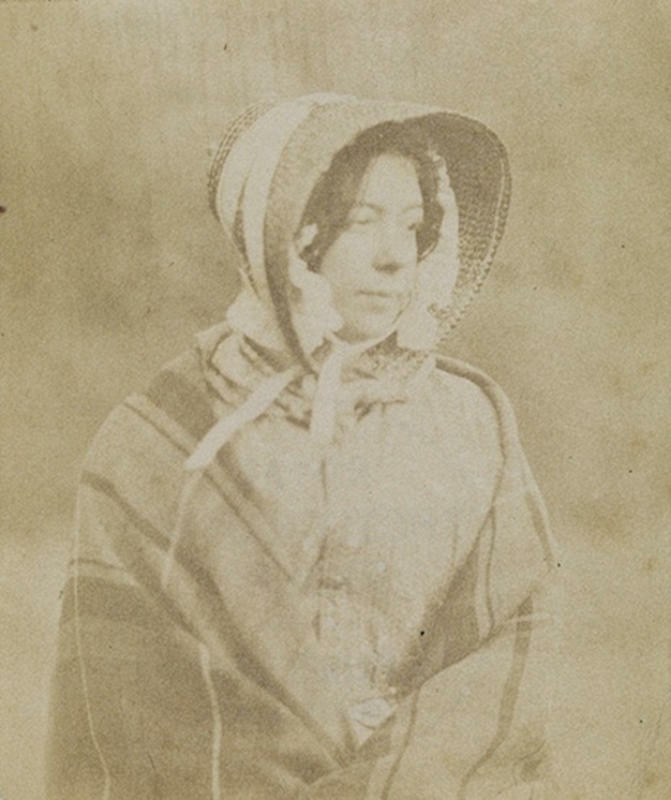 Among the early pioneers of photography in the 1800s was an English doctor called Hugh Welch Diamond. 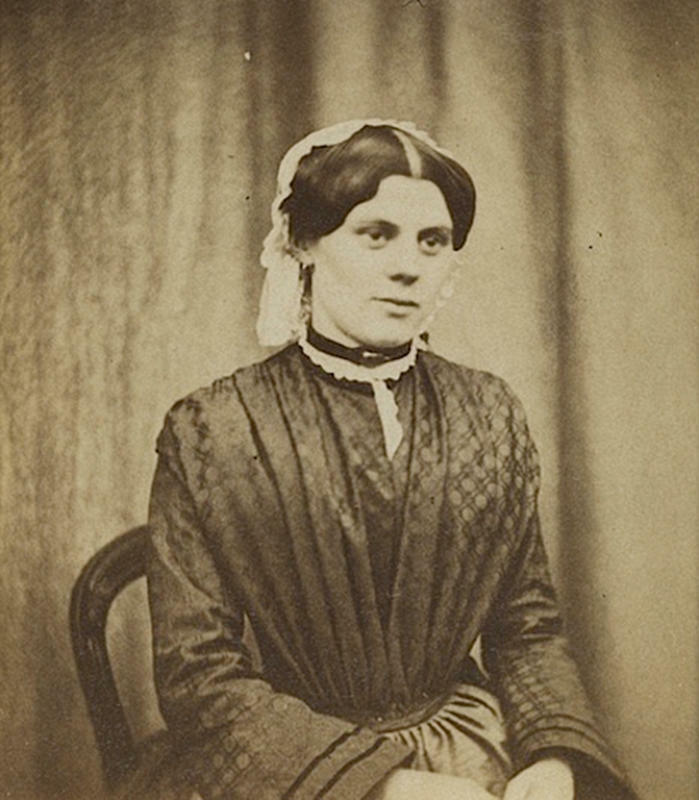 He believed photography could be somehow used in the diagnosis and treatment of the mentally ill.
Diamond started his medical career in Soho, London, before specializing in psychiatry and becoming Resident Superintendent of the Female Department at the Surrey County Lunatic Asylum in 1848 — a position he held until 1858. 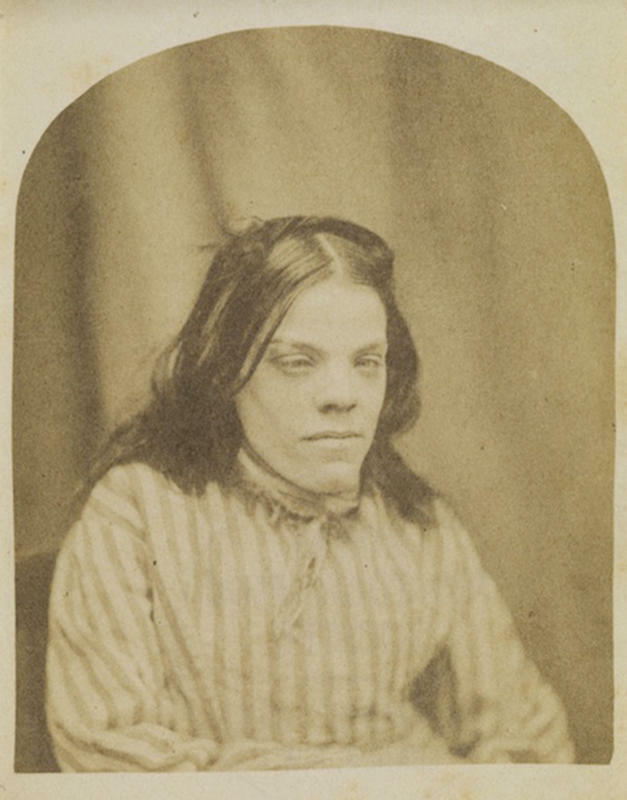 In documenting madness, Diamond was following the work of his predecessor at Surrey County, Sir Alexander Morison who had produced a book of drawings, called the The Physiognomy of Mental Diseases in 1838, by various artists depicting patients at the asylum. 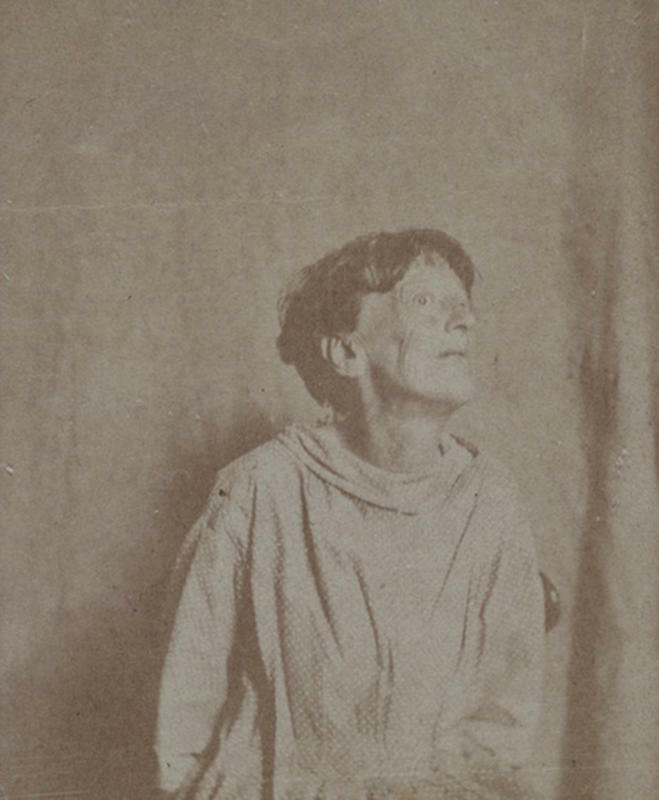 However, Diamond believed the book was not scientific as the illustrations were mainly interpretations of what the artist saw and could therefore veer towards caricature. 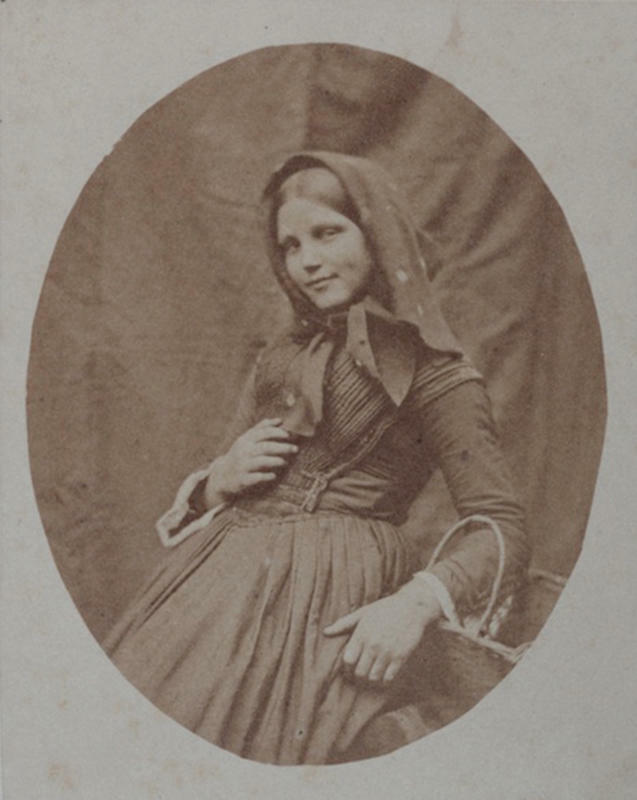 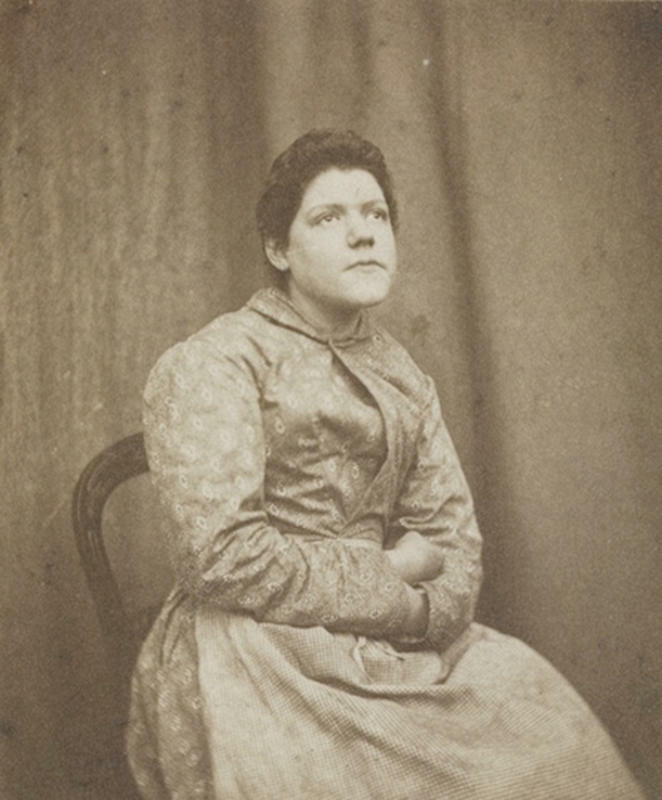 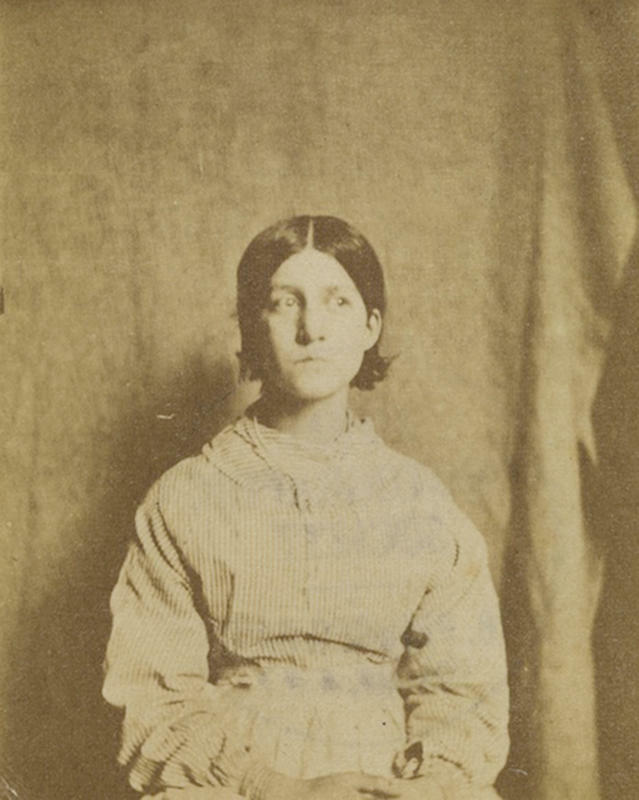 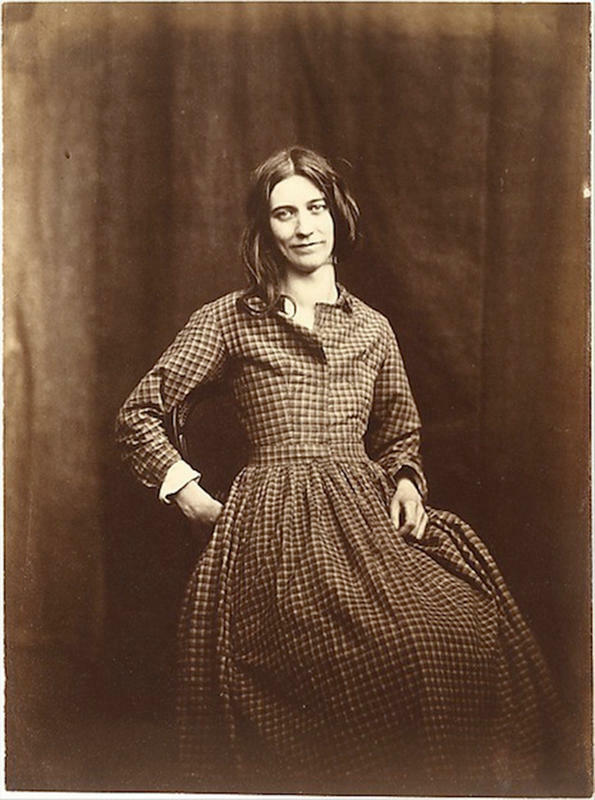 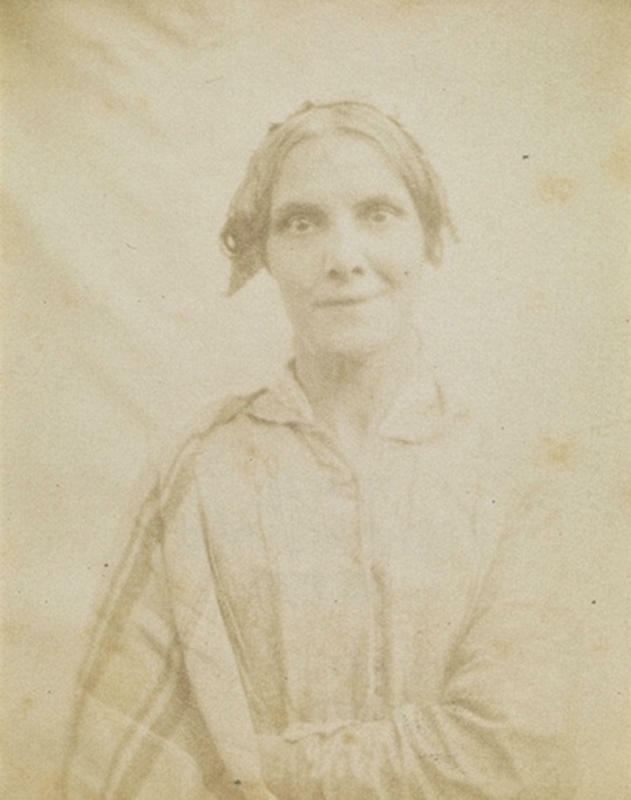 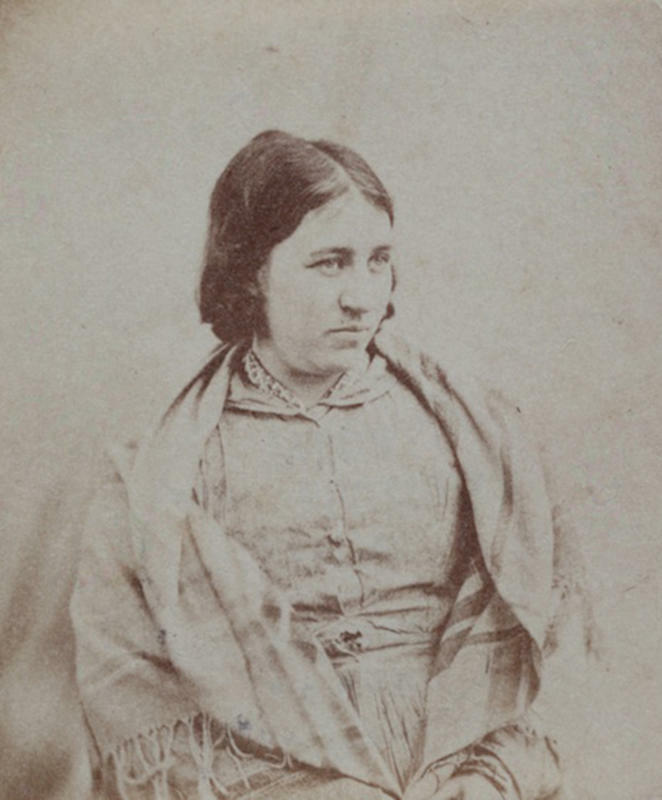 Between 1848 - 1858, Diamond photographed the female patients at Surrey County, taking their portraits with a curtained wall or canvas screen as a backdrop. 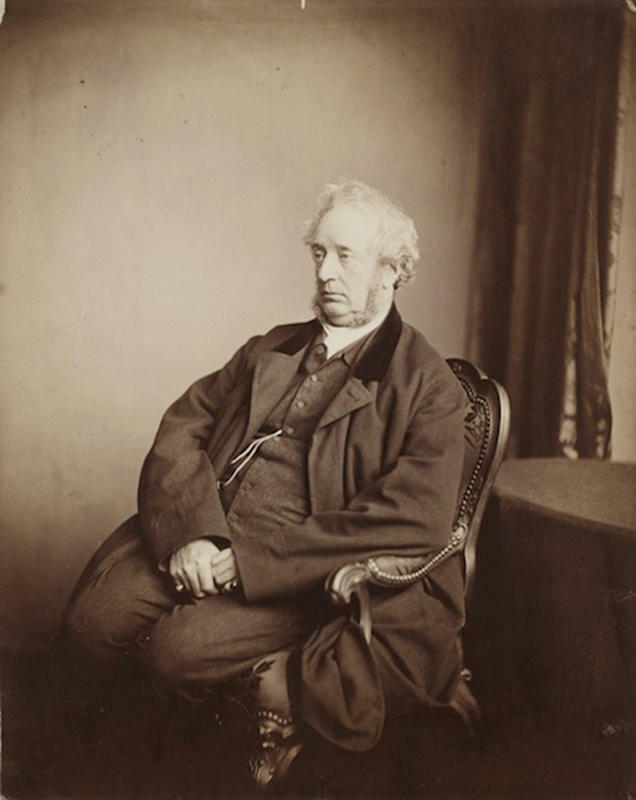 Convinced he had found a possible cure to mental illness, Diamond his paper titled “On the Application of Photography to the Physiognomic and Mental Phenomena of Insanity” to the Royal Society of Medicine in May 1856, explaining his theories. 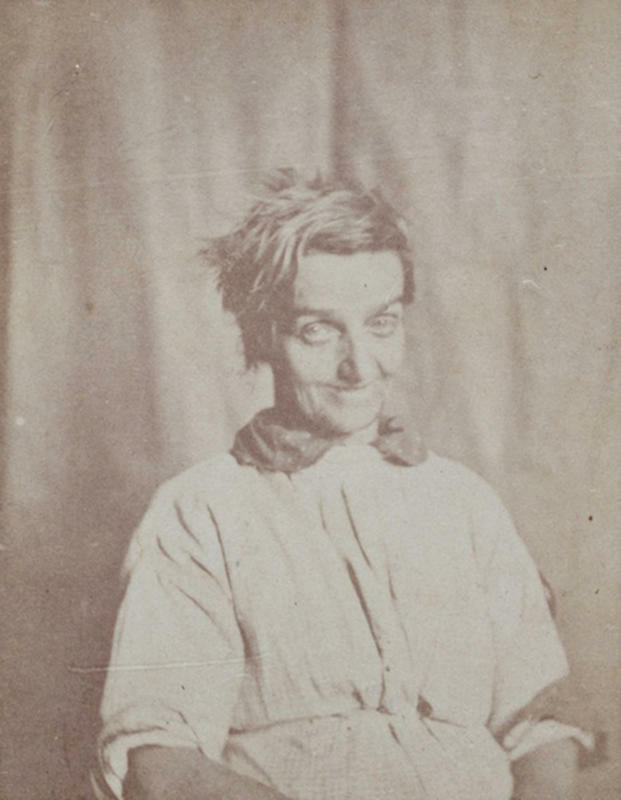 However, the belief in physiognomy as a form of scientific empiricism was developed by police detective, biometrics researcher and inventor of the mugshot, Alphonse Bertillon, who devised a system of anthropometry for classifying criminals. 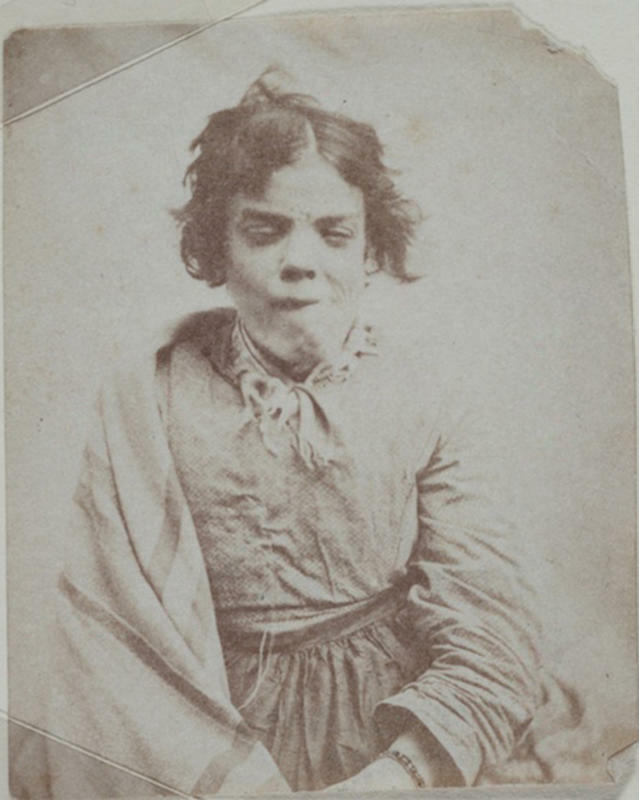 This was later dropped in favor of fingerprinting and later DNA.